The right bottomwear can make or break an outfit. 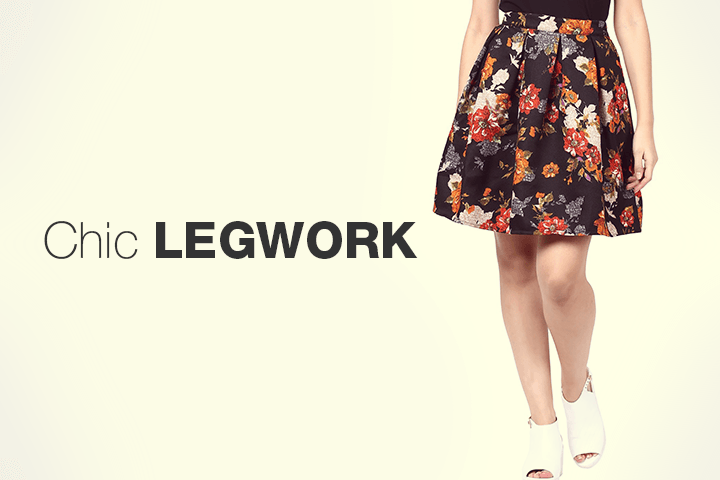 Fortunately, our college of skirts and shorts will cater to every style mood. Mini or maxi, your search for the perfect skirt ends right here. Choose from lace and floral prints for the day and trending glitter and metallics for night soirees, to make a style statement everyday. For a sporty, casual vibe, take a short cut with organic and denim picks.